HURON, S.D. 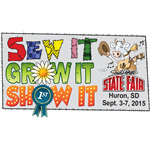 – South Dakota State Fair officials want to know what those attending this year’s event thought about the fair. A short survey is available on the State Fair website, www.sdstatefair.com. 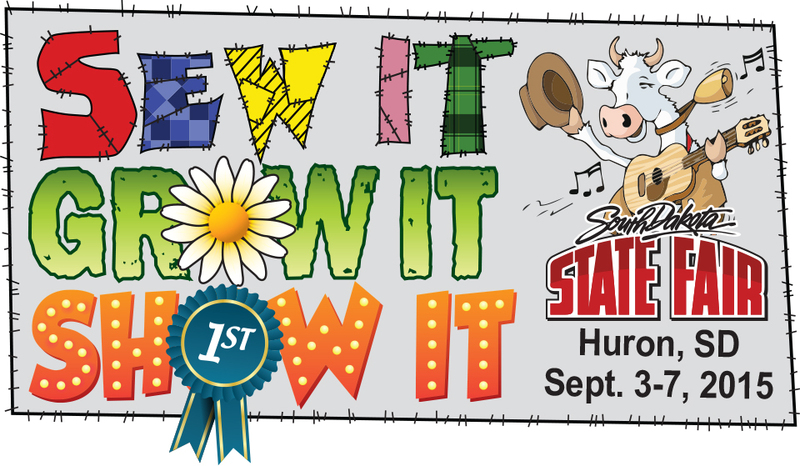 After completing the survey, participants may enter their name in to a drawing to win a State Fair Prize Pack. “This State Fair belongs to the people of South Dakota and we want to know what they enjoyed or what we as a team could work to improve upon” said State Fair manager Peggy Besch. For more information, contact the fair office at 800-529-0900 or find them on Facebook or Twitter.